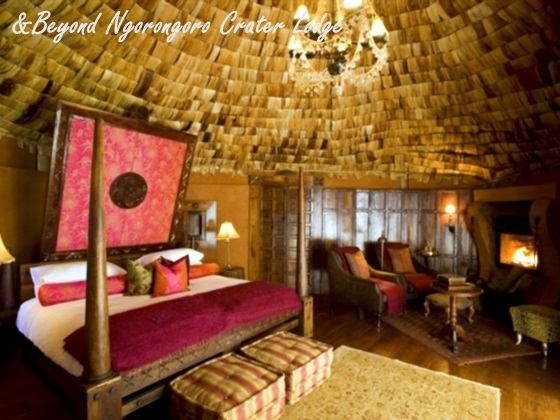 Arrive Nairobi and transfer to Wilson airport for the 50 minutes flight to Masai Mara. 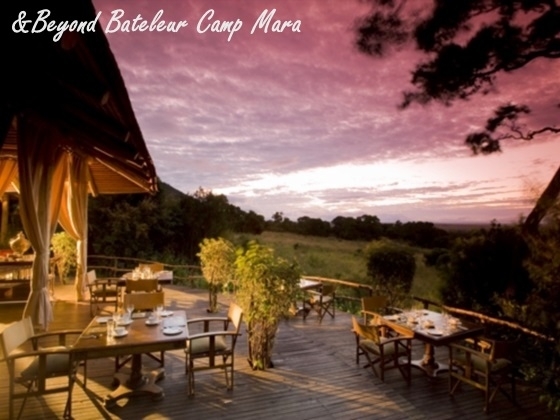 Enjoy 2 nights at Bateleur Camp overlooking where the final scene in Out of Africa was filmed. 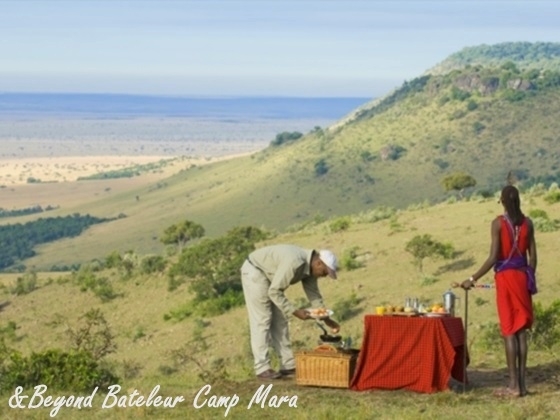 Morning and afternoon game drive offer the best opportunity to spot the Big Five. 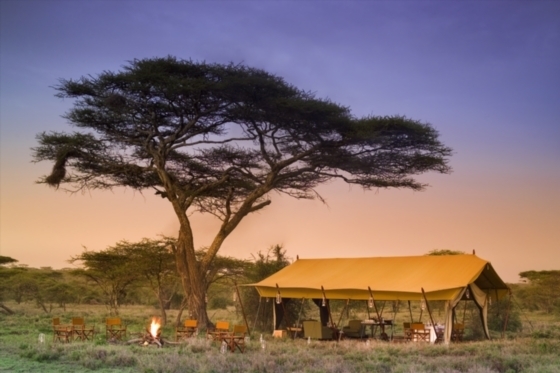 or &Beyond Kleins Camp, or &Beyond Serengeti Under Canvas. 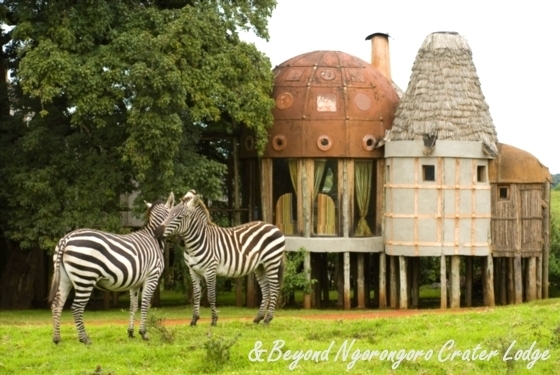 Spend the day in Serengeti observing wildlife in the Park. 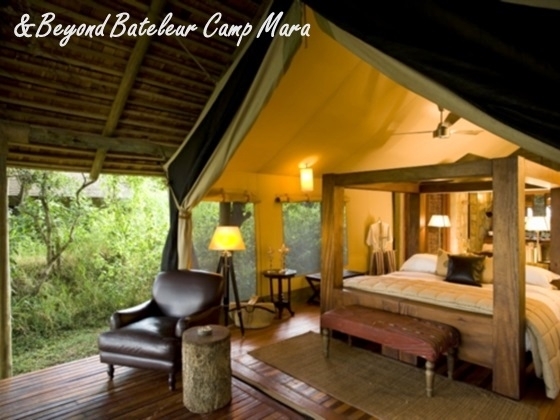 Transfer to the Manyara airstrip for your flight to Kilimanjaro. Lunch at Arusha Coffee Lodge and then transfer to Kilimanjaro airport. 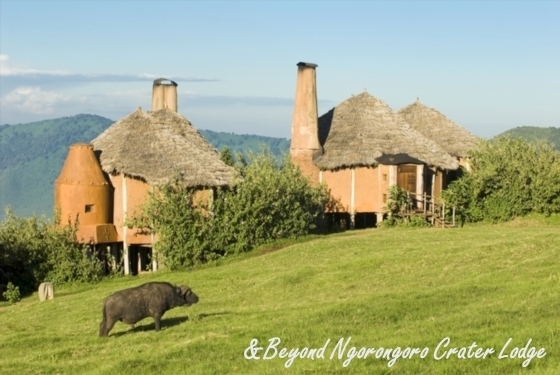 Arrive Kilimanjaro & fly to to Lake Manyara via Arusha. Arrive on time for lunch. Afternoon game drive in Lake Manyara National Park. 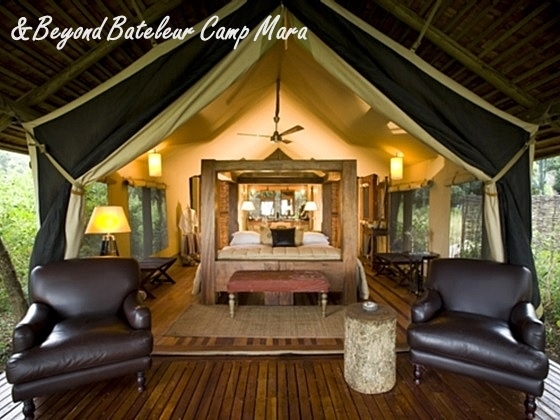 Full day game drive in Lake Manyara National Park. 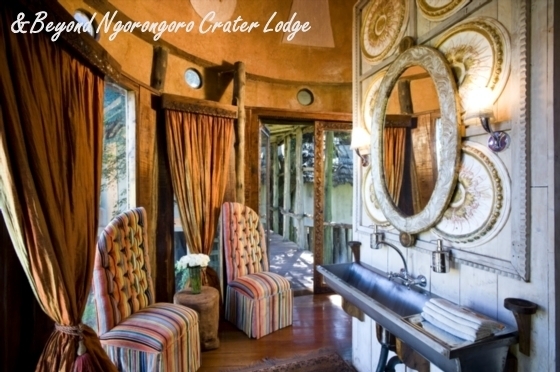 After breakfast transfer to Ngorongoro, game drive on arrival. 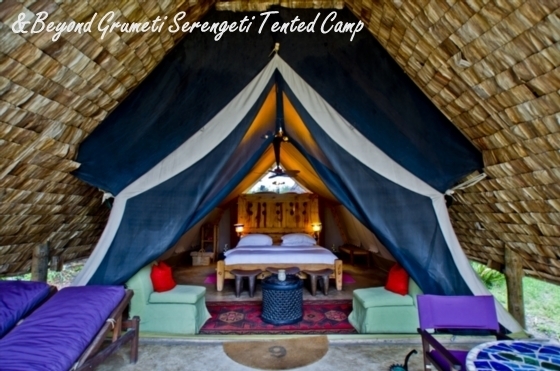 Transfer to the Manyara airstrip for your flight to Serengeti. 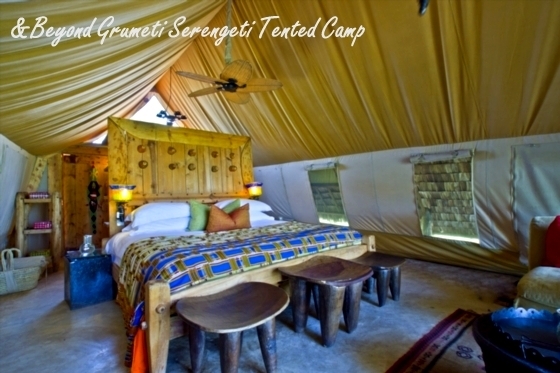 Spend 4 nights at &Beyond Grumeti Serengeti Tented Camp, or &Beyond Kleins Camp, or &Beyond Serengeti Under Canvas. 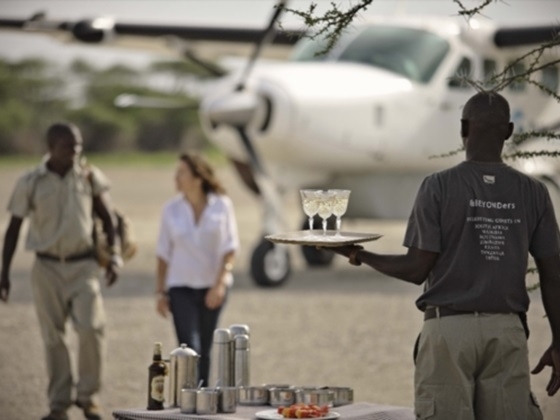 Transfer to the airstrip for your flight to Kilimanjaro. National park and conservancy fees. Tanzania landing visa fee USD50.